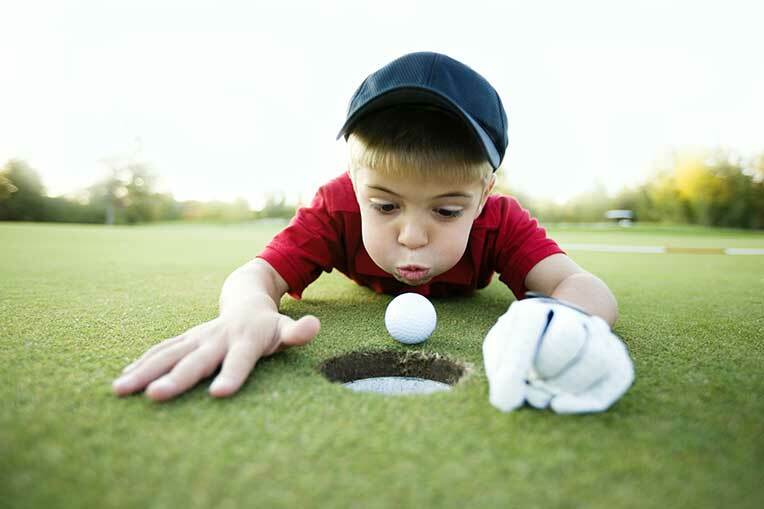 Prize Indemnity Insurance | Golf Tournaments, Fundraisers, Promos, etc. 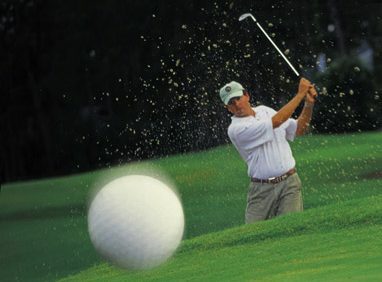 Insurance for any Golf Contest! 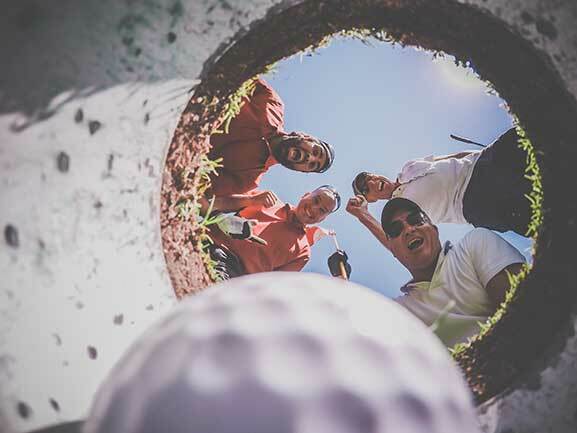 Specializing in Hole in One Insurance, SUREBET Prize Corp. is a proud leader in the Prize Promotions and Prize Indemnity Insurance Industry, and is underwritten by an A+ rated carrier. SUREBET covers over 10,000 golf tournaments, hole-in-one contests, putting contests, sports contests, and casino promotions on an annual basis. The excitement of a million dollar shootout will draw attention to your tournament, and help you stand out among the crowd! Everyone has a chance at winning the prize of a putting contest. Appeal to a larger crowd by including one in your next event! 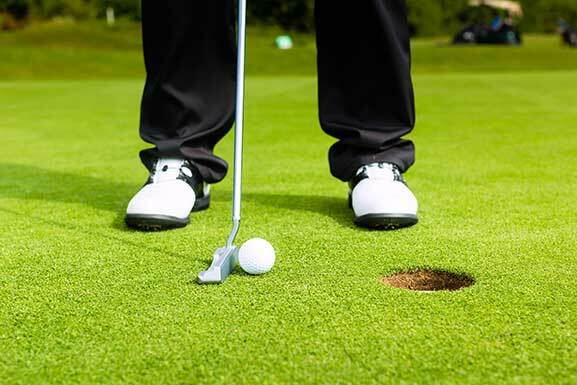 Adding a chipping contest to your promotional or charitable golf tournament can attract more players, increase sponsorship and overall revenue, and more! 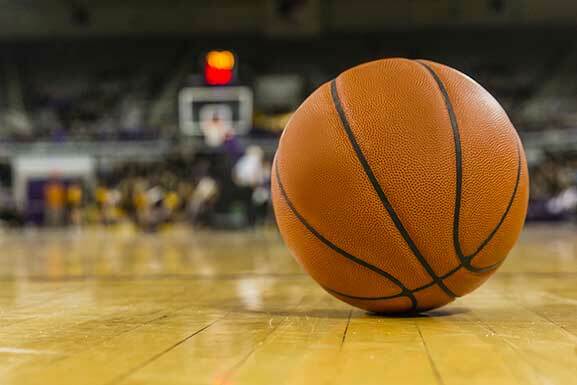 Draw a bigger crowd with a half court shoot out, or a variety of other contests, at your next basketball game! Learn more here. 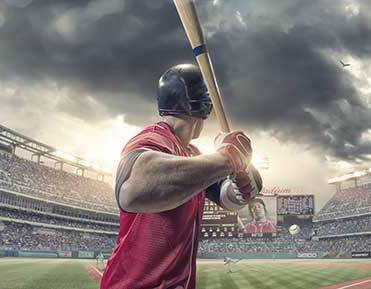 Take your next baseball game to another level with a Grand Slam contest! Learn more, and view other available contests, here. 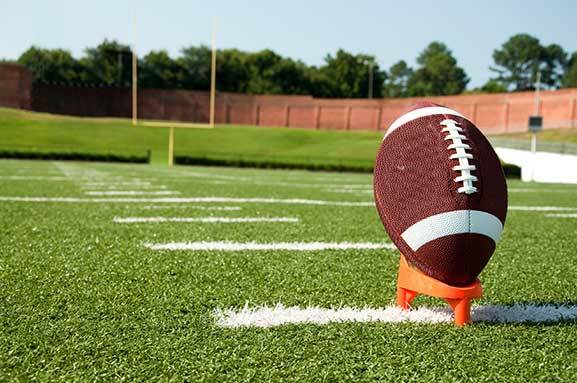 Add another level of excitement and bring attention to your next football game with a Football Challenge contest! Learn more here. We've insured Millions, Get Your Free Quote Today! SUREBET Prize Corp. is a proud leader in the Prize Promotions and Prize Indemnity Insurance Industry, and is underwritten by an A+ rated carrier. SUREBET covers over 10,000 golf tournaments, hole-in-one contests, putting contests, sports contests, and casino promotions on an annual basis. SUREBET works closely with marketing executives across the country to customize large prize contested events to provide more value for the consumer. SUREBET Prize Corp. has been in business since 1996 with over $10,000,000 in paid claims. SUREBET, on average, pays over 75 hole-in-one claims per year. Add excitement to your next promotional event by offering a large prize such as a car, boat, trip or cold, hard cash. Prize indemnity insurance for your fundraiser gives charities, churches or non-profits the opportunity to offer promotions and contests with a big payout without the organization having to take on the risk. There are many options when it comes to hosting a promotional event with a large prize. Other promotional events include specialty promotions such as contingency rebates and dice rolls for the auto industry, scratch cards and lucky card picks for the entertainment industry and money bags and dice rolls for trade shows. This is just a small sampling of promotional games and prizes that can be offered at literally any promotional or fundraising event to increase interest, draw customers and donations and create sponsor visibility. SUREBET can help you with your next promotional event by helping to cover the cost of your attention grabbing contest with a big payout and we can do this for just pennies on the dollar. Call SUREBET today for a quote and add that next level of excitement to your event.